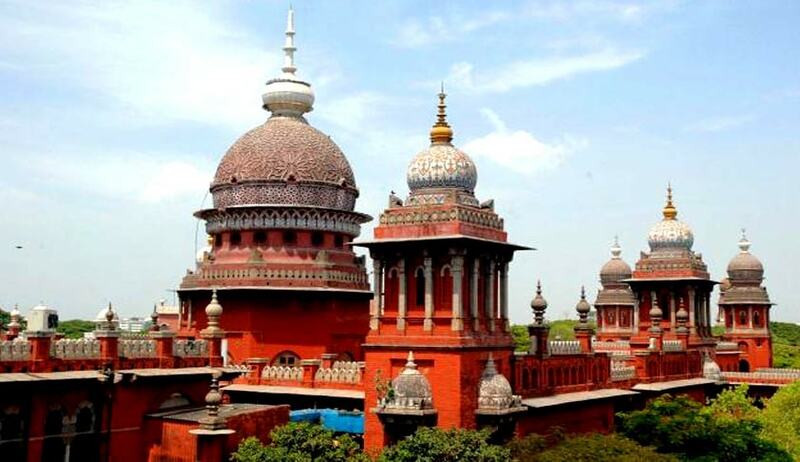 It was observed by the Registrar of the Madras High Court, that earlier, the officials expected to report on Holiday duty after being informed on phone, never turned up on time causing great inconvenience for the High Court Registry. As per a report, all employees, including those of the cadre of Assistant Registrar and Sub-Assistant Registrar, Personal Assistants to judges, Court Officers, Clerks, Photocopier Operators and Office Assistants have to be present on their Holiday Duty. The duty staff has to mark their presence in the register and leave the premises only after due permission. It has been made obligatory for them to make alternative arrangements if they request their absence. Expediting the process of filing Cases on holidays, lawyers have generally welcomed the decision. They have expressed delight on the fact that such a move would encourage people and their lawyers to file cases even on holidays. The court staff, on the other hand has been largely dissatisfied with the latest regulation. “It is completely unfair to insist upon the staff to report for duty on holidays when it is very rare for lawyers to file cases on such days. The circular could at best be seen only as an invitation to the lawyers to freely file cases on weekends and holidays too” said a Court employee expressing discontent. However, contrary to the general sentiment of the court staff, a top official informed that the regulation had to be introduced to put a check on the perennial habit of court staff of leaving the headquarters without taking permissions. Amidst the exchange of discontent and welcome responses, the initiative is expected to address urgent cases and regularise the overall functioning.